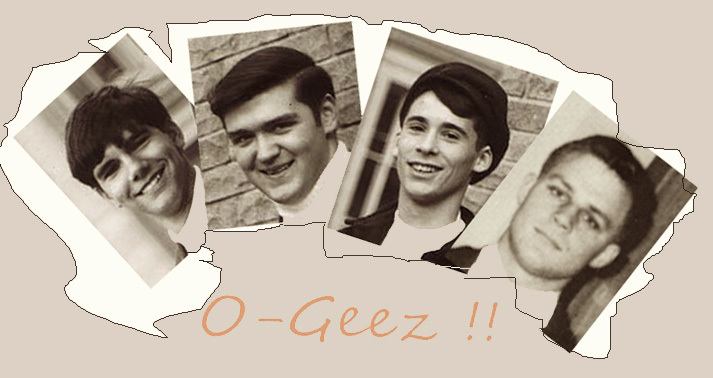 Our garage band idea was conceived in the fall of 1965. My cousin Mike and I got bored singing along with top forty tunes on the radio and decided to buy guitars so we could learn them ourselves. How hard could it be to play and sing like the Beatles or the Rolling Stones? Our musical credentials already were well established. Mike had played a mean cornet in grade school band and I’d made girls swoon playing alto saxophone. Being clever teenagers now, we quickly figured out how difficult it was to play those instruments and sing at the same time. After plotting out a course of action, we each talked our parents into giving up the instruments we’d been practicing since fifth grade. The trick was to convince them that these shiny, brass and woodwind instruments could be traded-in for newer, better ones — like electric guitars. Then we could play and sing at the same time. Simple logic. It became a tough argument as we hadn’t taken into account parental investments in the instruments, hours of lessons, sheet music and expected outcomes. Surprisingly, though, my parents jumped at the opportunity to trade-in the saxophone — on a new console piano for my sister. I ended up with a lesser quality Holiday brand guitar from the Alden mail-order catalog. It arrived complete with a strap and a small amplifier. My cousin fared about as well with a better quality Fender Squire guitar, but without an amplifier. We’d have to share my amp for a while. Mike and I began rehearsing in his basement. Well, technically it belonged to my aunt and uncle. Mom would dutifully give me a ride to cousin Mike’s, my guitar and amp in tow. We were welcome there — for a while. You could find us playing and singing “My baby does the hanky panky…” over and over until we sounded just like the record, or until my aunt would holler from upstairs, “Would you PLEASE play a different song?” The duo soon became a trio and then a quartet. When drums became involved, we started rehearsing in my basement. I’m not sure exactly how that was negotiated between my parents and his.